Anyone operating a commercial business or property knows that the failure of any door system can create a business-critical issue that needs to be resolved fast. We provide both on-call service and regularly-scheduled preventative maintenance programs that can keep your doors operating efficiently year round. Our Preventive Maintenance Programs can be designed to meet your needs for frequency and cost, making it less expensive than emergency calls. Our PM Programs are for any type of commercial doors, residential garage doors and loading dock equipment. These programs will dramatically increase the efficiency and lifespan of your equipment, reduce costs and downtime and help you conserve energy. If your business will experience operating challenges and increased costs as a result of a non-functioning door, our preventive maintenance programs are the perfect solution. 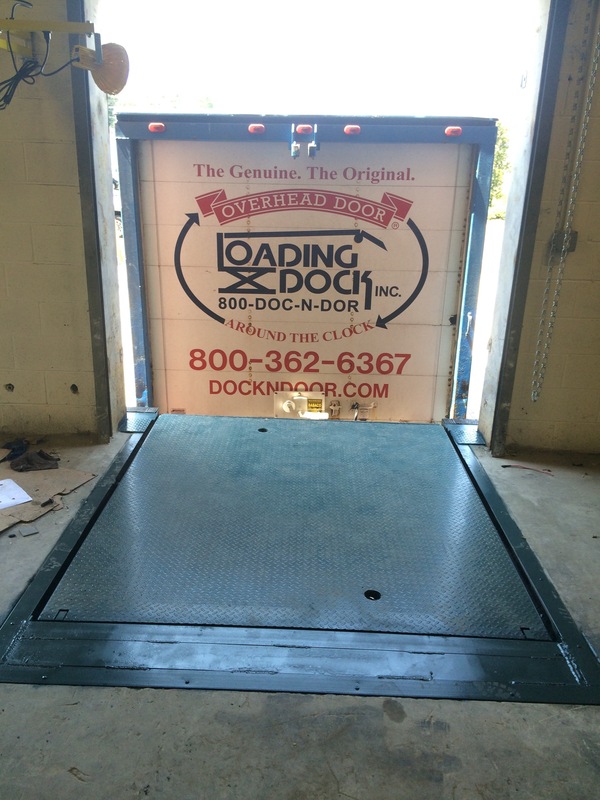 The Overhead Door Company’s service department stands ready 24 hours a day, seven days a week, year round.